A comprehensive course for learning 5 languages. 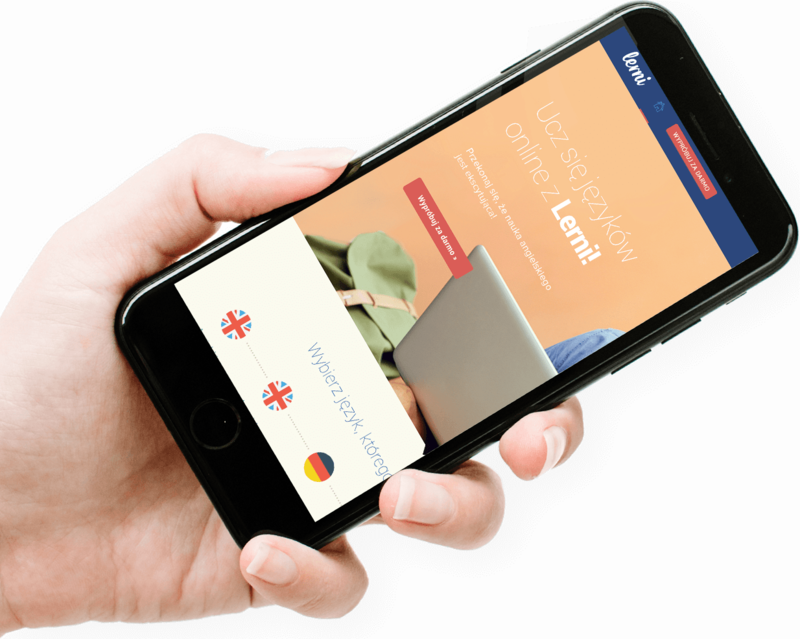 The project included a graphic design, animations, a back-end (API) with the use of Zend framework and a native app on Android. The app has been downloaded more than 700,000 times in the Google Play store. The app is integrated with payments of the Play (P4) mobile operator. It has built-in subscription fees, integrated with Google Play. The application involved development of language learning components, such as photo lessons, dialogs (with a speech recognition module), vocabulary, flashcards, videos, memory, etc. Lerni has been integrated with Facebook, both in terms of logging in and posting messages on behalf of the user. The app was designed using the Material Design style, which was not popular at the time. The application's backward compatibility was also maintained. Despite adapting to the newest trends, Lerni did not require the latest Android system.